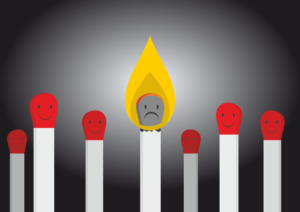 The Perfect Storm: Is Perfectionism Fueling Your Burnout? ~ Primed for Possibilities with Felicia B. 31 Jul The Perfect Storm: Is Perfectionism Fueling Your Burnout? A better life balance might help you step away from the flames. Do you beat yourself up when you fail to reach the goals you set? Do you ever say (or think) that failure is not an option? If you’re nodding your head as you read those questions, it’s likely you’re a perfectionist. But hey – that’s not a bad thing, right? There’s a good chance your perfectionistic tendencies have contributed to your success! And there’s the rub. You probably became a perfectionist because you wanted to succeed, and you were right – perfectionism probably fueled your success. But now, it’s time to rethink and regroup. Because you may find yourself thinking What good is success if life holds no joy and I’m depressed? And I’ve been a perfectionist for so long – how can I even find a way to live my life differently? If you’re beginning to notice a correlation between perfectionism and your level of stress or unhappiness, it would be a mistake to ignore those signs. Perfectionism may have something of an upside to your ability to succeed; but if you’re experiencing burnout, perfectionism might be why. 1. You may not take on new or interesting challenges unless you believe you can do them perfectly – from the first try. 2. You may procrastinate, unwilling to start a task unless and until you believe you can do it perfectly. 3. You may be or become so self-critical that you feel your best is never good enough. 4. You may be a perfectionist because you fear your real self isn’t good enough – and that can severely impact your joy and your relationships. 5. 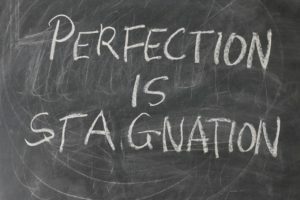 Your perfectionism may serve as an excuse for not having reached the goals you’ve set. It’s no wonder that a study by researchers at the University of Bath show perfectionism is often associated with stress, anxiety, and depression. The good news is, not all perfectionism is bad. Take a look at the chart below – and notice that, with a mindset shift that seeks a better balance, you can ease up, learn to relax, and still get the results you want. Why not seek that balance? Take a breath, and let yourself take in the idea that there’s nothing wrong with being ambitious and high-achieving. 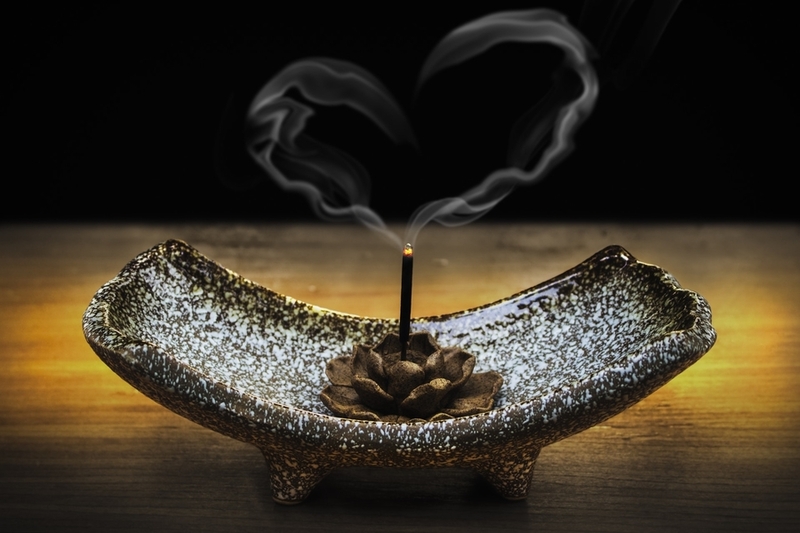 But if your standards create fears and anxiety and you’re using perfectionism as a shield or to cope – you can take steps that keep burnout at bay, and open the way for joy, peace and ease. What might change in your life, if you gave yourself a break from perfectionism and made the world a better place – for yourself, as well as for others?